Nearly every disease known to medicine has become resistant to at least one antibiotic and several are immune to more than one. 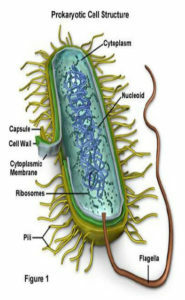 One of the MOST alarming things about the cholera epidemic, which has killed as many as 50,000 people in Rwanda, is that it involves a strain of bacterium which cannot be treated with standard antibiotics. Tuberculosis, too, has learned how to outwit doctors. 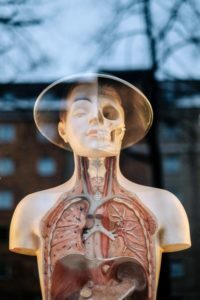 Tuberculosis is an unusually tough microbe. Several strains of TB have emerged in the U.S. that cannot be treated with common antibiotics. Even infections such as staph and strep have become harder to treat as they have acquired resistance to standard antibiotics. One strain of hospital-dwelling staph can now be treated only with a single antibiotic and public health officials have no doubt that it will soon become immune to that one as well. Hospitals could become dangerous places to go and even more so if strep develops universal resistance. AP: Doctors wrote 12 million antibiotic prescriptions in a single year for colds, bronchitis and other respiratory infections against which drugs are almost always useless, a study found. 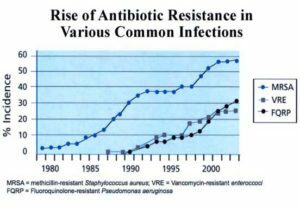 Such indiscriminate use of antibiotics has contributed to the emergence of drug-resistant bacteria, a growing problem in the United States. The Dutch merchant and amateur scientist Anton van Leeuwenhoek (1632-1723) was the first person to observe bacteria and other microorganisms. Using single-lens microscopes of his own design, he described bacteria and other microorganisms (calling them “animalcules”) in a series of letters to the RoyalSociety of London between 1674 and 1723. 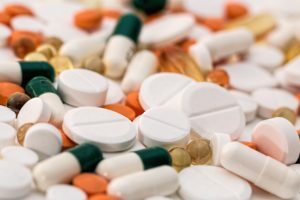 Antibiotics are still being prescribed widely to treat the common cold, despite evidence that they are completely ineffective against colds and flu viruses. 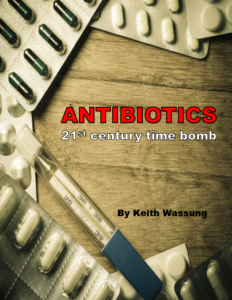 Such indiscriminate use of antibiotics has created a serious problem involving bacteria that are resistant to antibiotics.